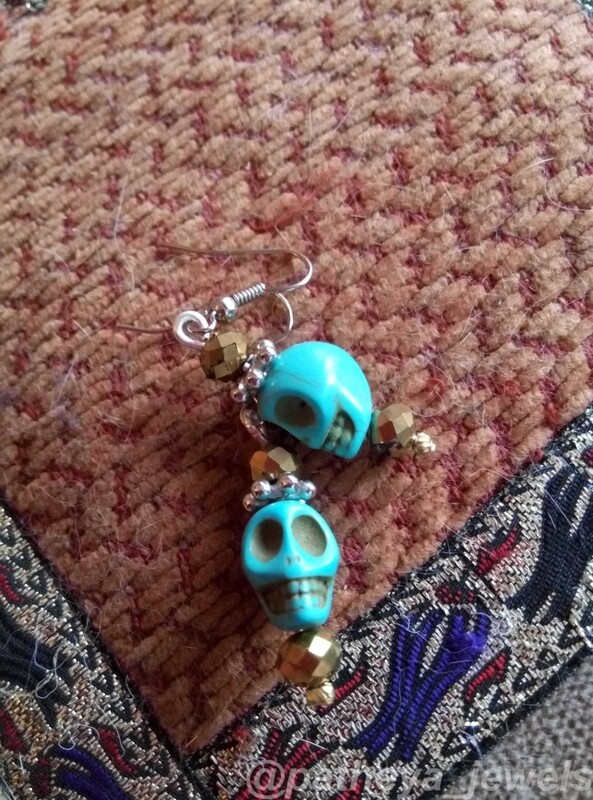 Super cute little blue skulls. Use them for every day or Halloween! Prince of death!